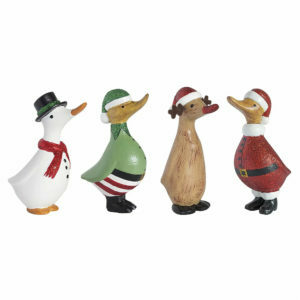 Treasured Gifts are the ultimate shopping destination for Duck company gifts in UK. We offer a vast collection of gifts including wooden ducks with wellies that are extremely appealing and durable. Beautifully hand carved and hand painted, each product comes with a different and unique theme. 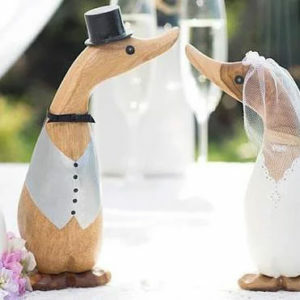 Our duck company products make adorable gifts and you can personalize them based on your creativity. Dynamic search filters help you identify the right Duck company gifts depending on your budget and payment can be done in a secure way as well.